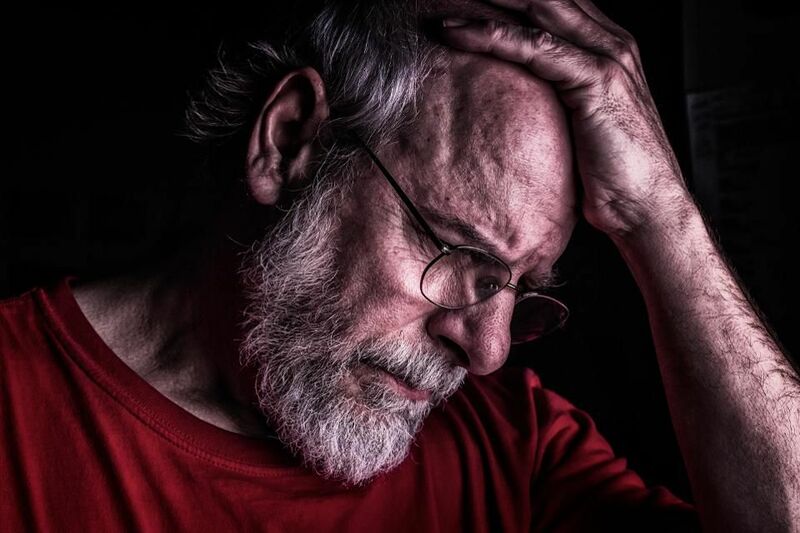 People suffering from anxiety and depression may be at higher risk for developing other major health conditions like heart disease, suggests new research, perhaps at levels comparable to smoking and obesity – though the “perhaps” in this case is significant. The study analyzed health data for more than 15,000 adults over a four-year period from the Health and Retirement study, a large US population-based study of older adults. Among that group, 16% suffered from high levels of anxiety and depression, 31% were obese, and 14% were smokers (note: the original research is a “longitudinal panel study that surveys a representative sample of approximately 20,000 people in America,” an important limitation of which I’ll discuss in a moment). It’s important to note a limitation of this study (not uncommon with studies of this type) that the data in the original study was culled from self-reports as opposed to clinical evaluation of patients. This isn’t incidental, since self-reports can be difficult to verify and subject to interpretation. The methodology in this case relied on in-depth interviews and other survey methods, but the results are still observational, not clinical. As with all research of this type (note the limitation discussed above), the results from the latest study don’t prove an association, but they may point to significant potential risk factors. Esta entrada se ha publicado en Artículo, Cosas Nuevas, Efectos Secundarios, Estudio, Prevención, Sabías que, Salud, Vale la pena ver y se ha etiquetado como afecciones, angustia, ansiedad, artritis, depresión, dolor de cabeza, dolor de espalda, estres, malestar estomacal, Salud. Marca el vínculo permanente.